Certified Tour Guide (AHP, CTG) who offers receptive services for custom group tours for Texas. Bilingual in English and Spanish. 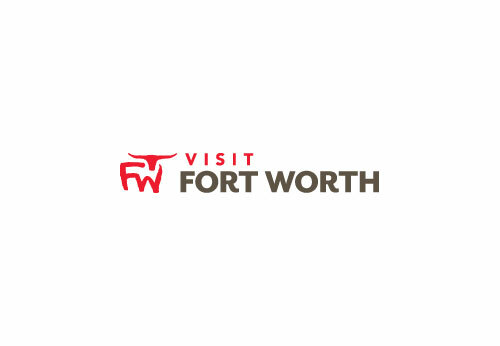 Hospitality Services include D/FW area city tours, Airport, Meet & Greet and Departures; Registration, Convention, Meetings, Staffing, Events, etc. Transportation includes Dispatch, Shuttles, Transfers, Staffing, and Community Service programs.